3 hotels with a sea view are waiting for you in Bénodet. 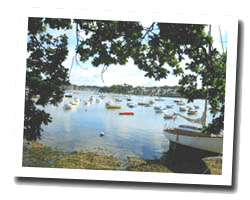 Benodet is the largest seaside resort in southern Finistère, with all the equipment of major stations: casino, marina and thalassotherapy. At the seaside you can find pleasant sandy beaches. Trez beach, facing south, is the most popular. The estuary of the Odet offers beautiful scenery and pleasant walks. 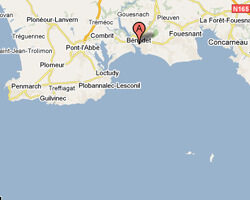 In Benodet enjoy the pleasure of a sea view hotel.